We study people as the designers of their own life. We innovate in open design, physical design tools, custom design as service and local manufacturing using digital fabrication. We are based in the department of Industrial Design at KAIST in the republic of Korea. 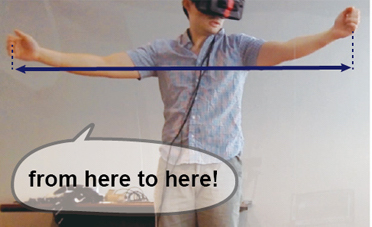 Slowly moving a monitor to induce unobtrusive posture corrections. We introduce a smart, digital mannequin with agency that responds to high-level commands and to real-time design changes. 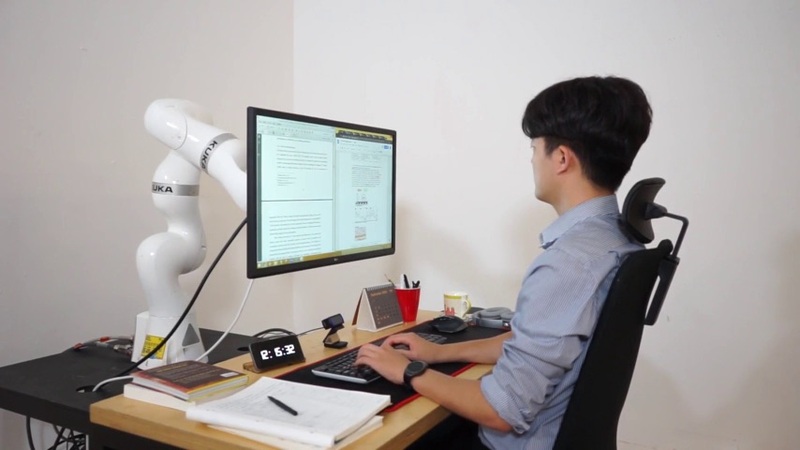 We set out to find the best timing for autonomous changing desk height to minimize interruption and discomfort. 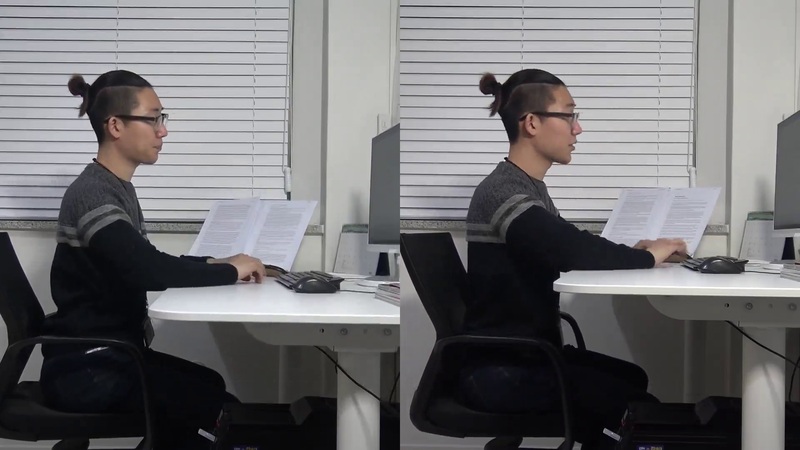 We explored and designed six types of interactions between an actuated monitor and a user to induce posture changes. 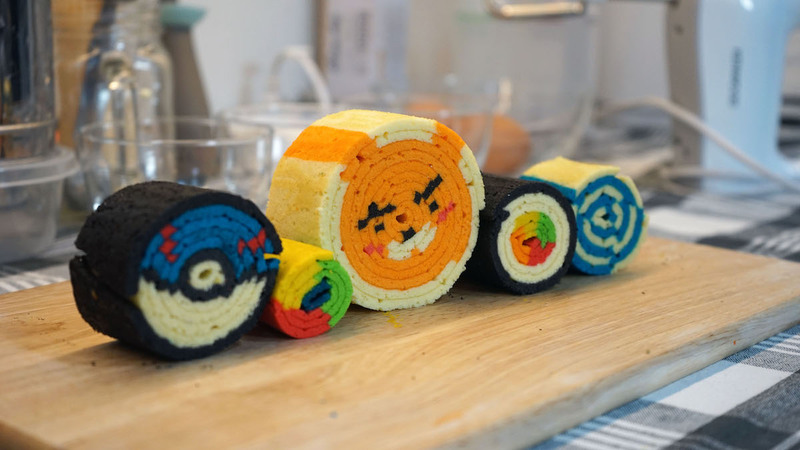 We present a novel concept for designing and fabricating roll cakes with custom cross-section graphics. We studied 16 households in process of selecting and purchasing furniture items. 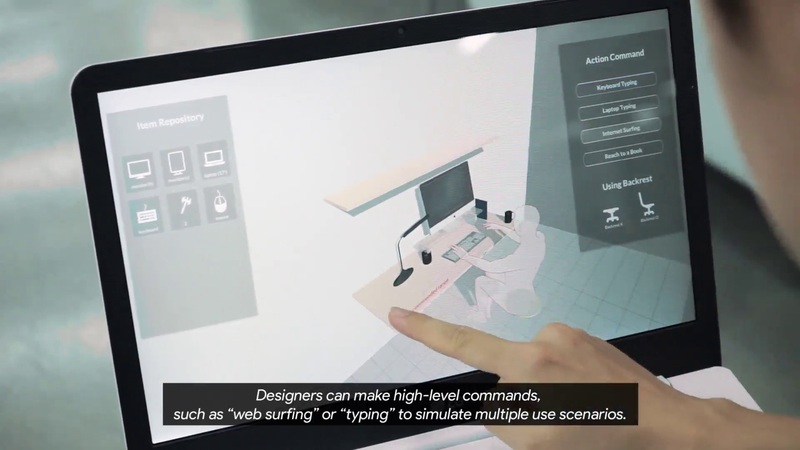 Our insights help designing future fabrication interfaces. Posing and acting as input for personalizing furniture. 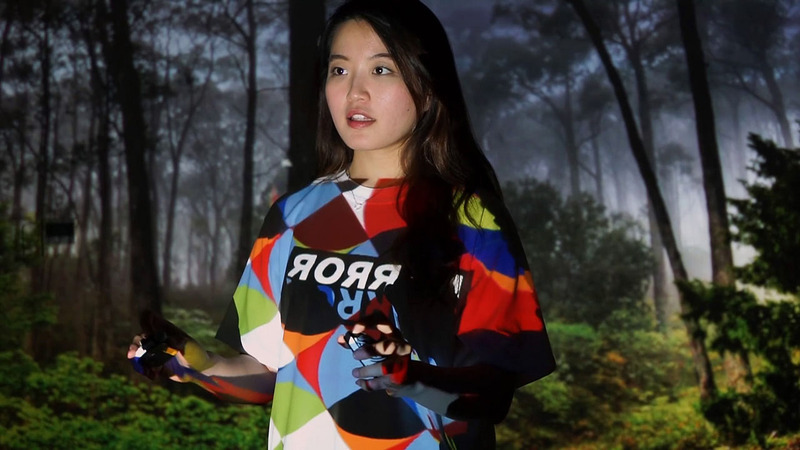 A design system that combines spatial augmented reality with a mirror display.